Narrated by: Charlene M. Proctor Ph.D. 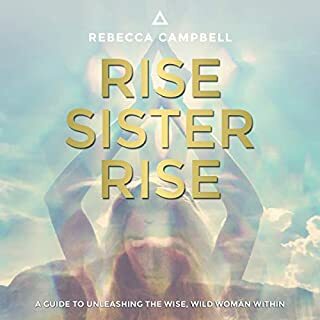 In this audiobook of women’s wisdom, Rev. 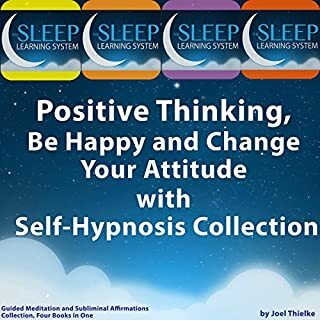 Dr. Charlene M. Proctor teaches you how to replace old, negative thought patterns with new, powerful ideas that will help you create a joyful life. In seven spiritual lessons, you’ll manifest more success while deepening your relationship with Spirit. Find your self-destructive patterns and the source of old hurts within yourself, family relationships, and everyday home life. Learn how to access a more productive and balanced state by releasing the past and moving forward with strength and confidence. Manage change by embracing adversity. View change as your growth potential! Embrace abundance thinking, unseat negative past programming about money, and form new attitudes to yield financial success. 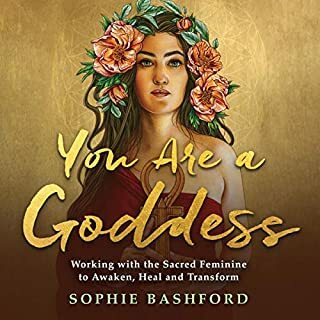 Guide your workplace efforts with a focus on the Divine Feminine. Magnify your own sense of what it means to be an empowered individual who is filled with light, positive energy, and lovingly connected to everyone. 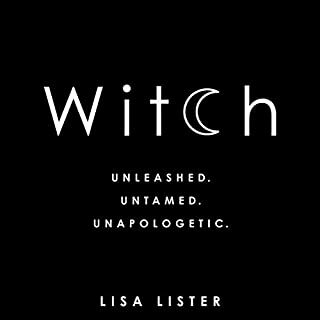 Through affirmations and personal growth exercises at the end of each chapter, you’ll experience empowerment and spiritual growth. Loving yourself and building a positive self image is the root of what we project to a universe that reflects what is in our hearts and minds. Today, begin your own transformation toward a life of joy and authenticity with this positive teaching. 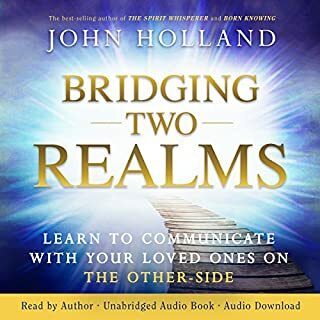 Narrated by the author, this audiobook is 8 hours and 7 minutes of well organized, interfaith inspiration. 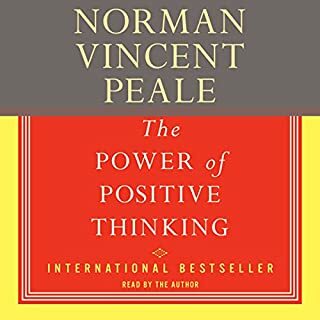 Not only will it refresh your outlook on life, but it will teach you to broadcast your wants and needs from a place of strength and intention. 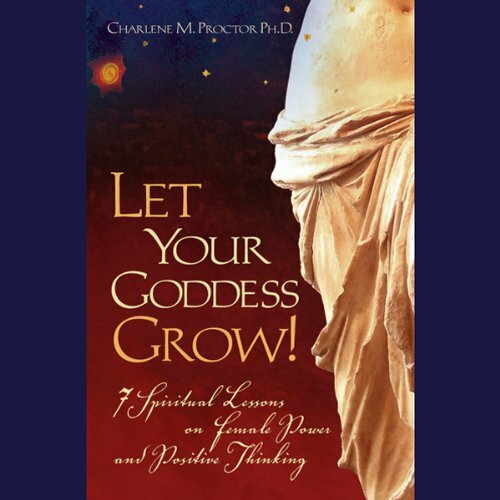 Let Your Goddess Grow! is a timeless, loving message for all wisdom traditions. Was hoping for more substance -- now just hoping to be able to make it through this trite book.